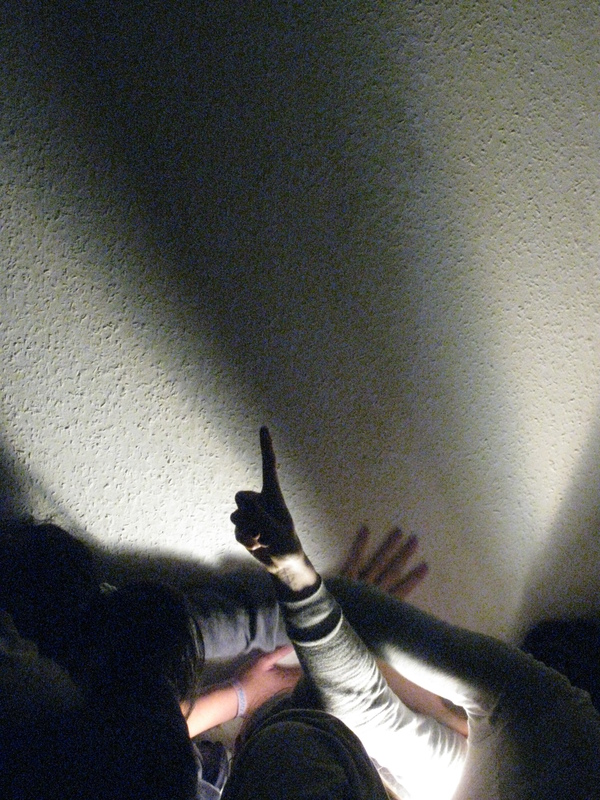 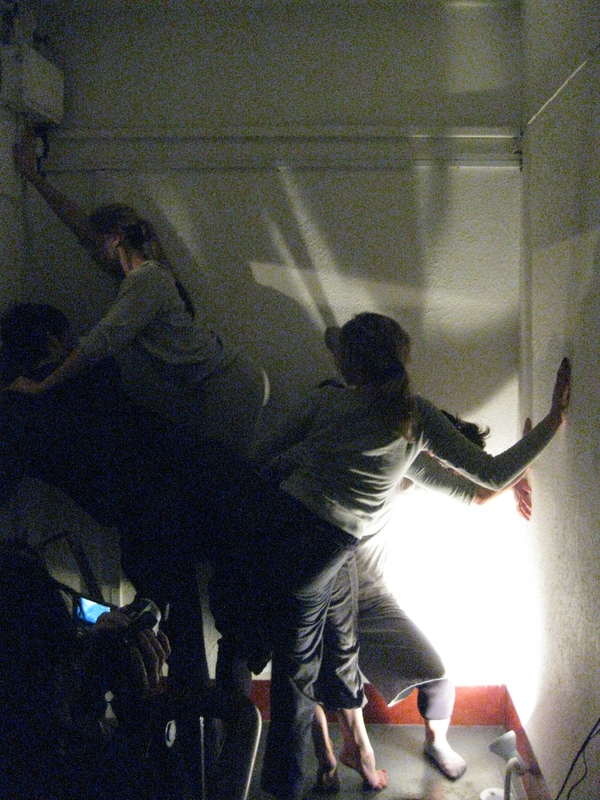 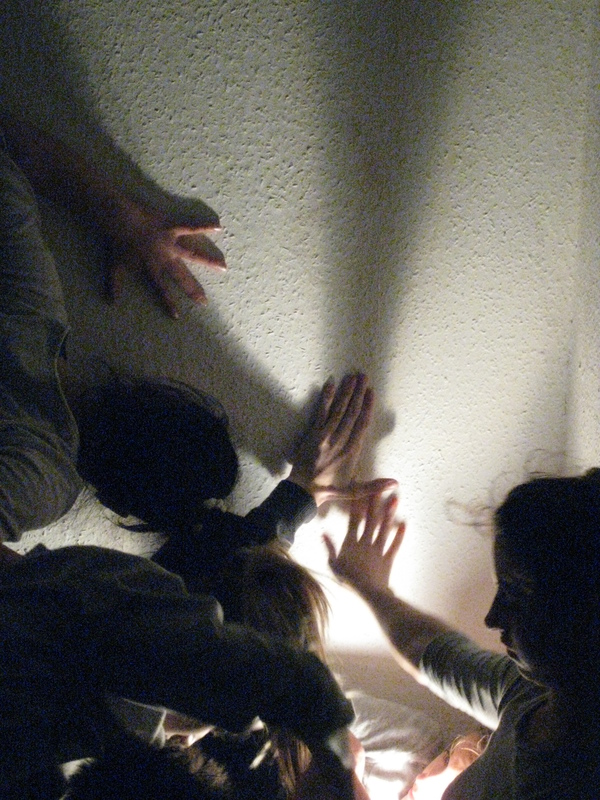 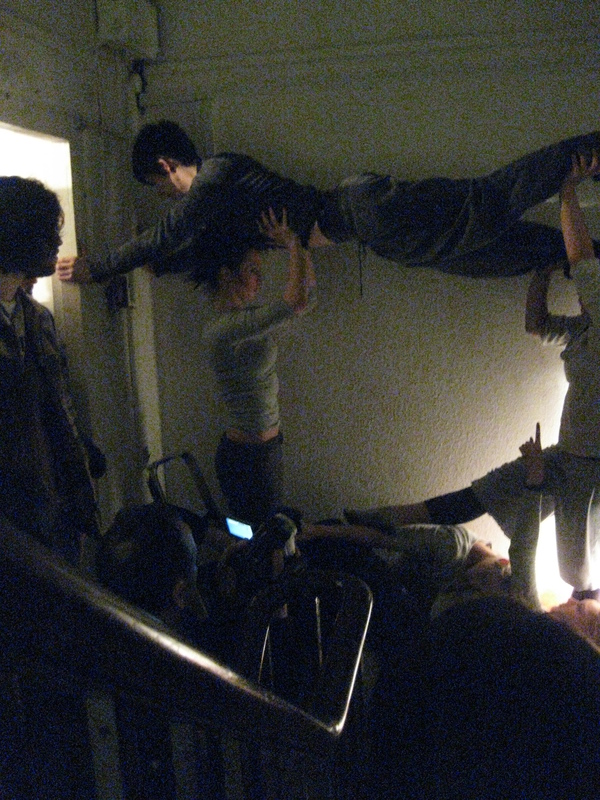 A performance-installation, using contemporary dancers. 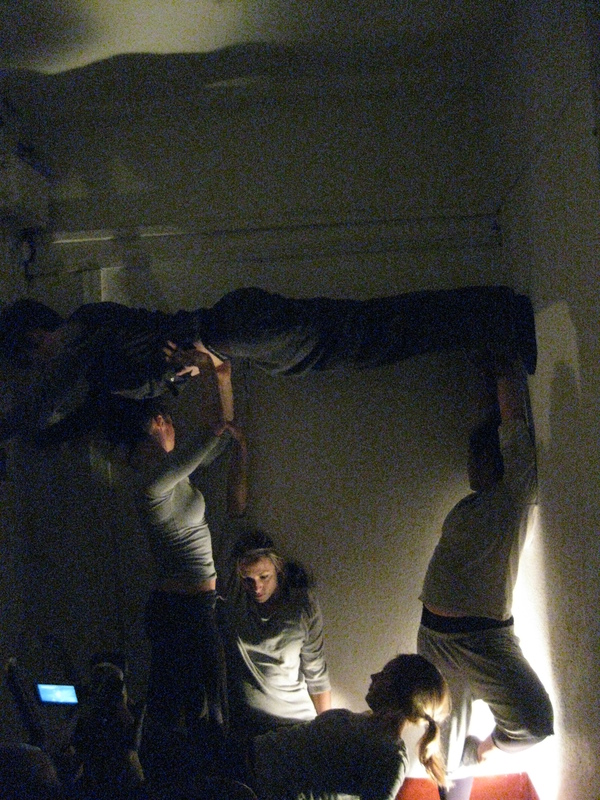 Photos from preparation and performance at Arena House, Liverpool. 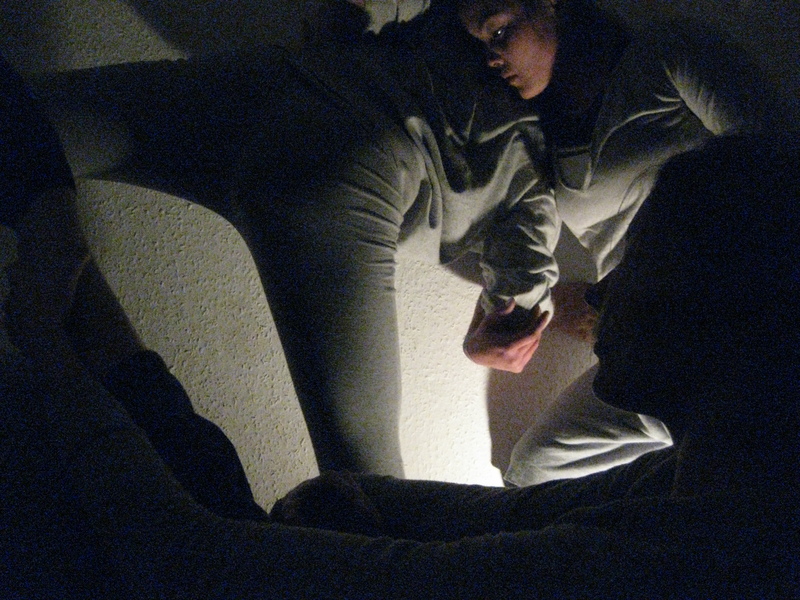 Featuring Antonia McIvor, Michelle Moreno, Rosie Terry, Rachel Wise and Thomas Wilkinson.